Hi. 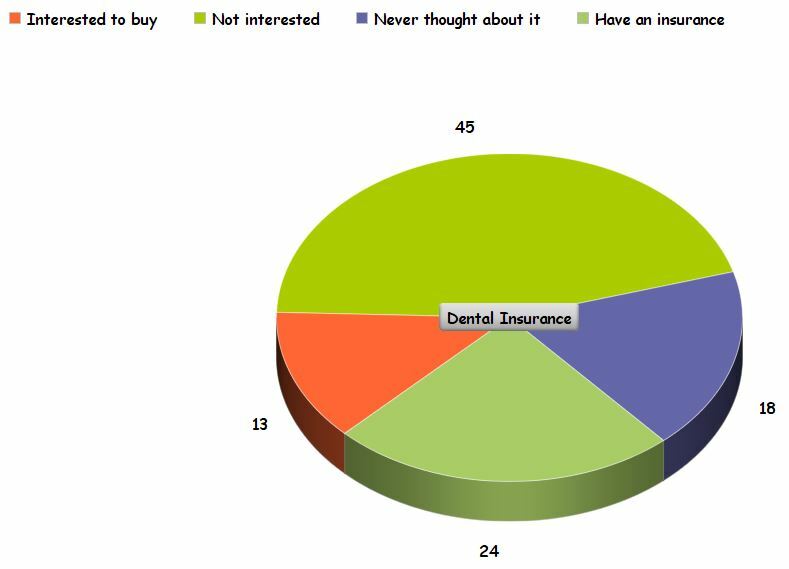 as per a latest report compiled after a survey conducted by us at the Sapphire Dental Centre, we have come across some interesting stats and figures that explain the current scenario of patients with regards to their input on their dental health. You may find some of these facts extremely interesting!! 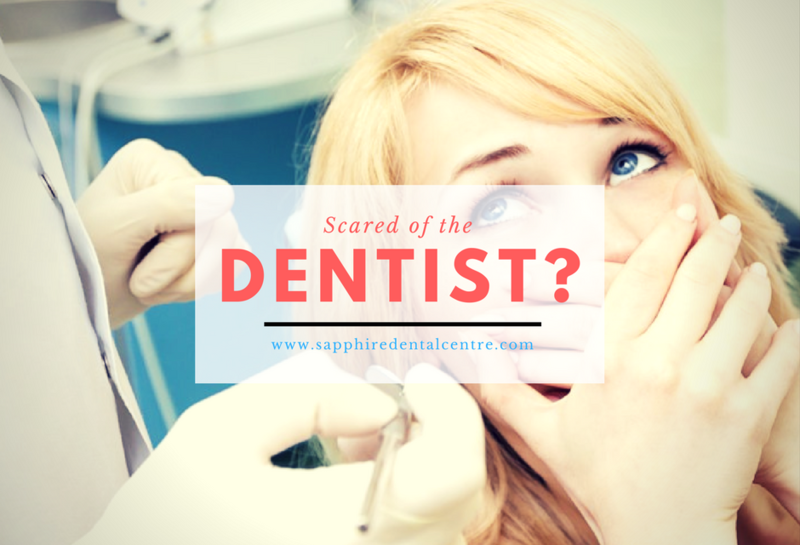 A staggering 52% of the population is scared of a Dental procedure! Woah! Remember that the next time you go for a Dental Treatment. Surprisingly, this result is based on an audience set of incoming patients to Our Clinic in Milton. 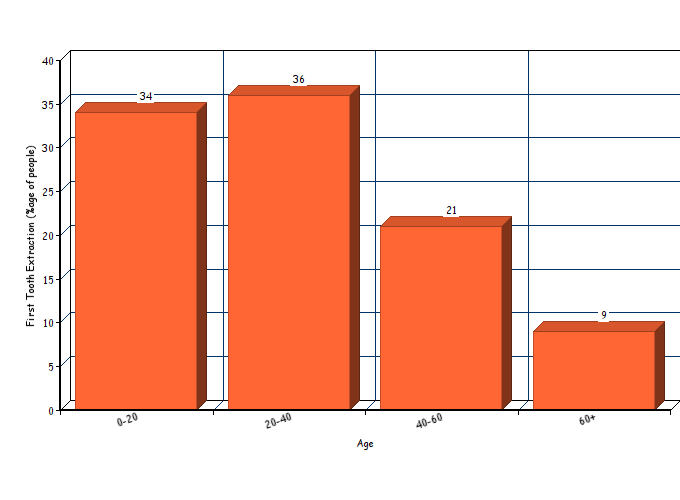 The majority of the patients surveyed for this statistic fall in the age group of 20-50 years. Tooth Extractions are not what we ideally like to get done which is sad considering the following fact. People who assort to proper Dental precautions and care can avoid getting a Tooth Extraction until the age of 60. Almost 74% of the visits to the Dentist’s Clinic are unplanned. When we do not get regular checkups done, we fall into thee category of those people who are very likely to fall in the bracket of those 74% who have an unplanned visit to their nearest dentist. If would have been perfectly fine if our eating and cleaning habits could have been ideal, but that is not the case very often observed! Almost Two third of the people who do not get a Dental Checkup done in two years have had an unplanned visit to the Dentist for one of these services. Among other things, most people complained about having unaligned, crooked or discolored teeth. Alignment and pigmentation in average adults appears to be a very common issue, yet very few have taken steps to cater to this. Invisalign Braces happen to be one decent solution to align the teeth. These braces are quite invisible when overlooked. For colored teeth, one can refer to some strong Toothpastes which would definitely bring back the white teeth in some weeks. Other treatments like the Teeth Whitening Treatment can also be tried for immediate results. We at the Sapphire Dental centre strongly hope that you understand and cherish these gifts of nature and give them the best care possible. Your smile means the world! For any inquiries, emergencies and information on general oral care; feel free to contact us anytime. We have opened a 24*7 line to answer all your questions and help you choose the best care and treatment FREE OF CHARGE as a means of helping for a social cause. Share this content to get your free enquiry now.